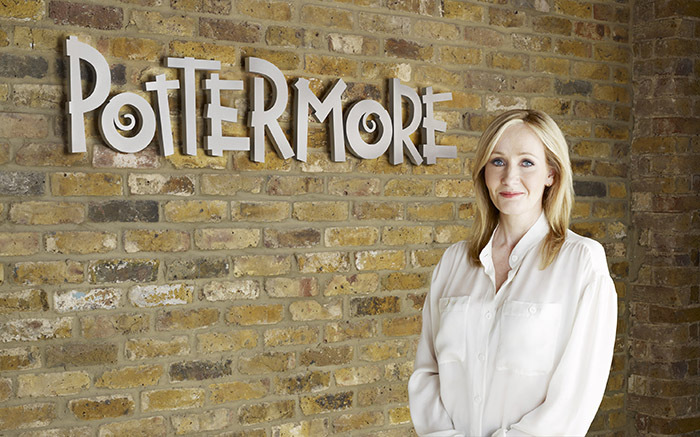 Pottermore, an interactive website from J.K. Rowling for fans of the Harry Potter books, is releasing surprises everyday between December 12 to December 23 at 8 am EST. 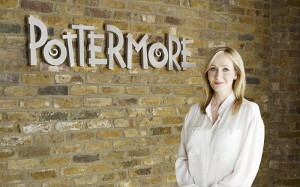 The surprises are offered to readers after answering a rhyming riddle and include new “moments” (illustrated scenes), ”potions” (online games), and most importantly new stories by Rowling. The Telegraph reported that the new pieces of writing include a piece on Potter’s blonde nemesis Draco Malfoy. Rowling fueled the Potter cult by releasing several new stories on Halloween, including an essay on the book’s witchy character Dolores Umbridge.